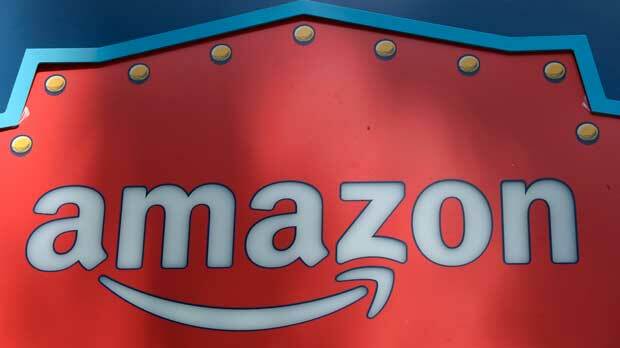 Amazon Future Engineer will offer kids in kindergarten through eighth grade free summer camps and after-school programs that will take place in Amazon offices around the country. Amazon employees will volunteer, and online classes, lessons and games will be provided by Amazon’s partners, such as Code.org and Coding with Kids. The company also said it plans to pay for online training for teachers at 2,000 low-income high schools around the country to teach to teach introductory and college-level advance placement computer science classes. In addition, it will offer college students scholarships and internships. Schools, teachers and parents will be able to apply through AmazonFutureEngineer.com .